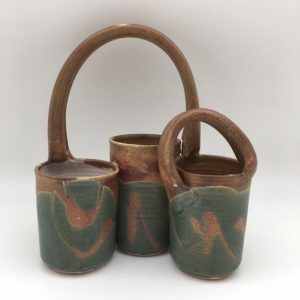 Victoria Christen’s work in terracotta is inspired by gardening. She has been featured on the front cover of Ceramics Monthly. 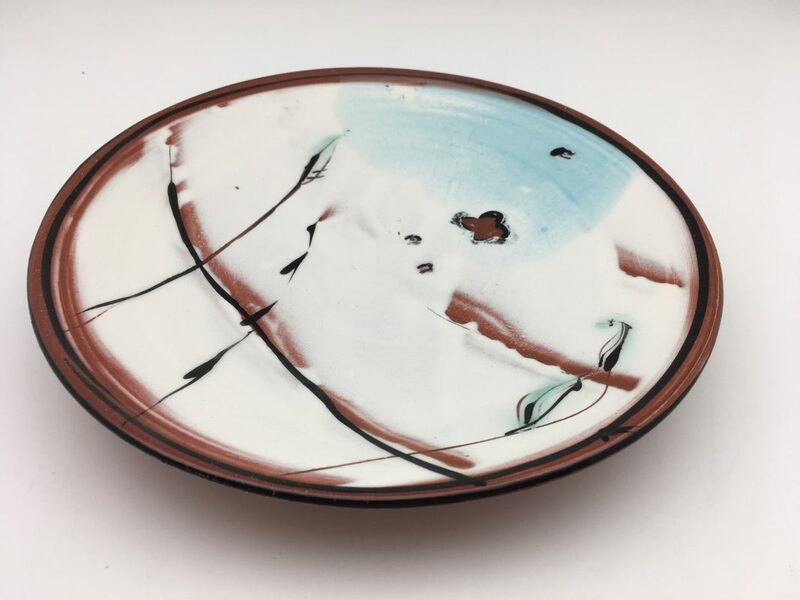 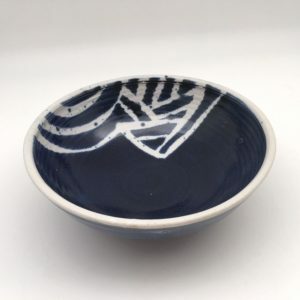 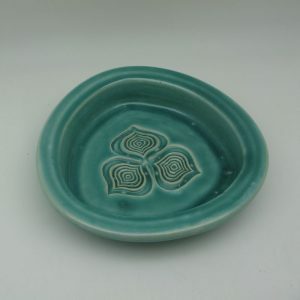 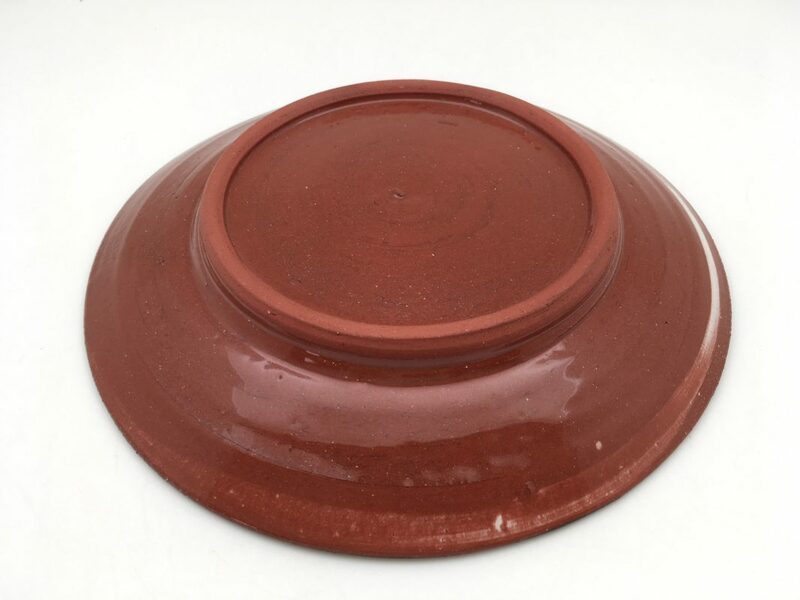 This terracotta plate is 8″ in diameter and is 1 1/2″ tall.